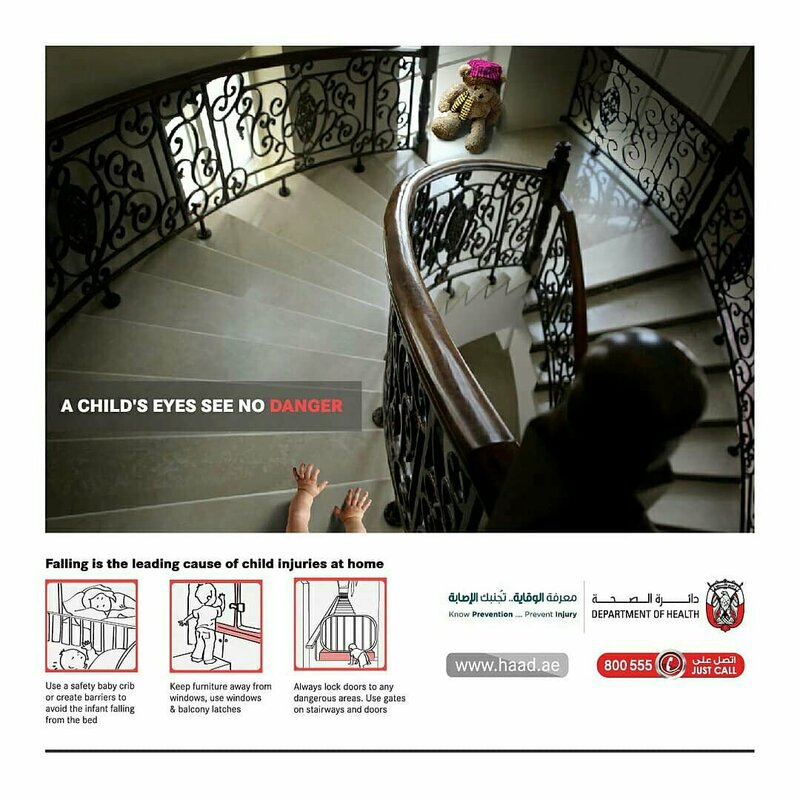 The Department of Health, the regulator of the healthcare sector in the Emirate of Abu Dhabi, has revealed that over 77.5% of non-fatal injuries among children occurred at or around the home in the past 2 years. 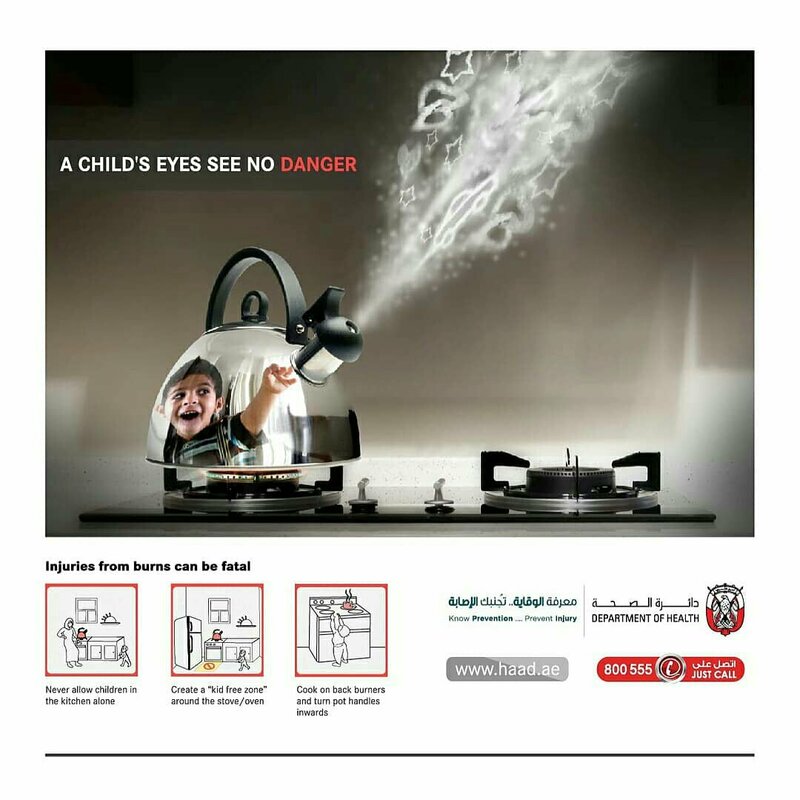 According to its Injury and Poisoning Notification System (IPNS), cases among children between the ages of birth up to 17 years of age, accounted for nearly 34.6% of all non-fatal injuries—standing at around 19,900 cases in the Emirate, during the period 2015-2016. 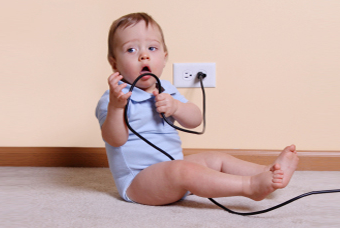 According to the Department of Health, falling was the leading cause of non-fatal injuries among children accounting for 56% of registered causes. Wounds, burns, poisoning and traffic accidents together accounted for 44%. 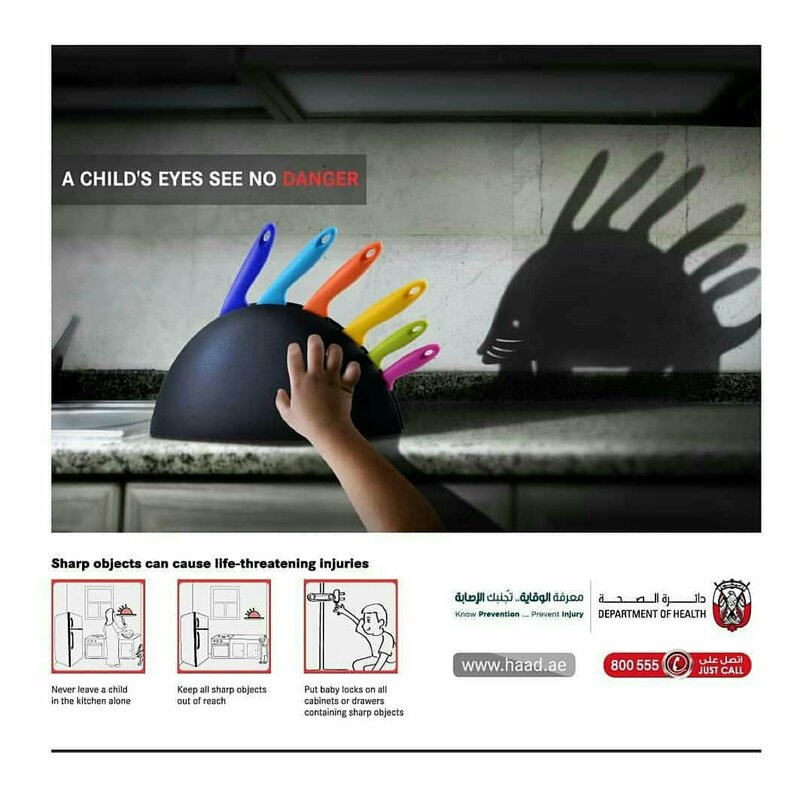 With an aim to raise awareness about preventive measures to help protect children from potential injuries, HAAD launched a home injuries prevention awareness campaign titled, “A child’s eyes see no danger”. The campaign will also address hazards and physical risks such as falling, suffocating, choking, burning, drowning or becoming exhausted. 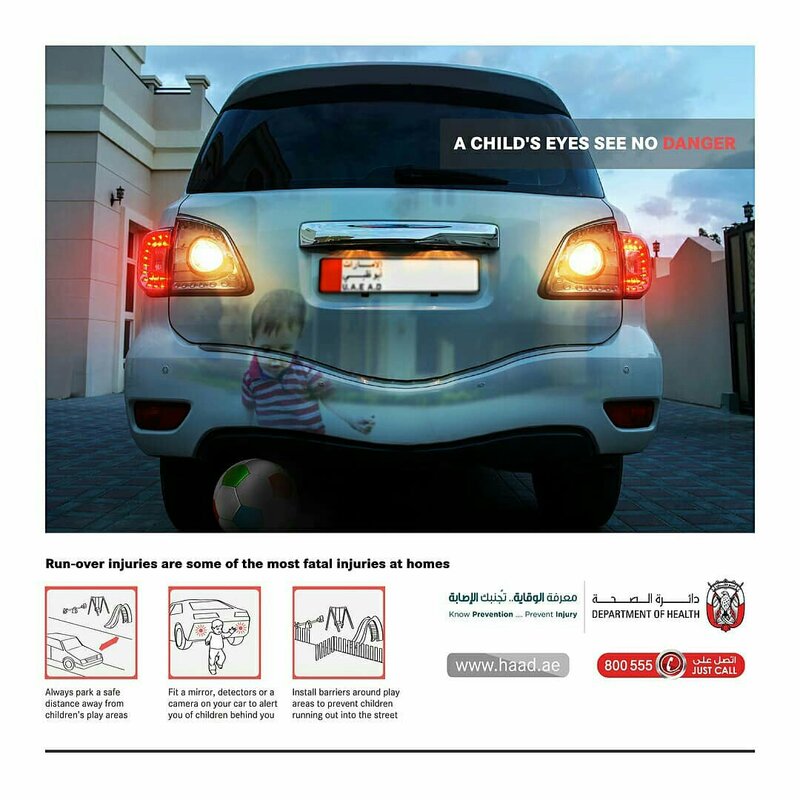 The campaign is being implemented in collaboration with the Abu Dhabi Health Services Company – SEHA, the Ministry of Interior, and the Family Development Foundation. 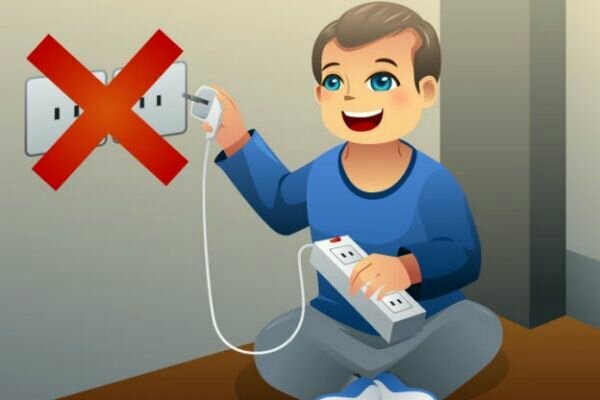 The Department of Health calls on all parents to take the necessary measures to prevent their children from being injured. This includes monitoring them at all times, particularly in dangerous places such as kitchens, toilets, play areas and parking spaces. 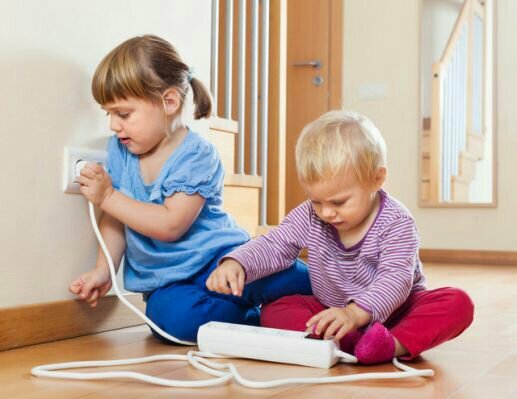 The Department of Health strongly recommends that homes be childproofed using safety gateways to cordon off stairs and risky areas, in addition to using security locks at all times on windows, exterior doors and balconies. Furthermore, furniture and other objects that could be used to climb up to windows must be moved away, while sharp and dangerous items such as small toys, coins, chemical cleaners and medicines should be kept out of reach in high places or locked away in drawers. The Department of Health also recommends using fences with automatic locking around the house’s pools and wells, in addition to emptying out all pools of water, as just a few liters could cause young children to drown — God forbid. 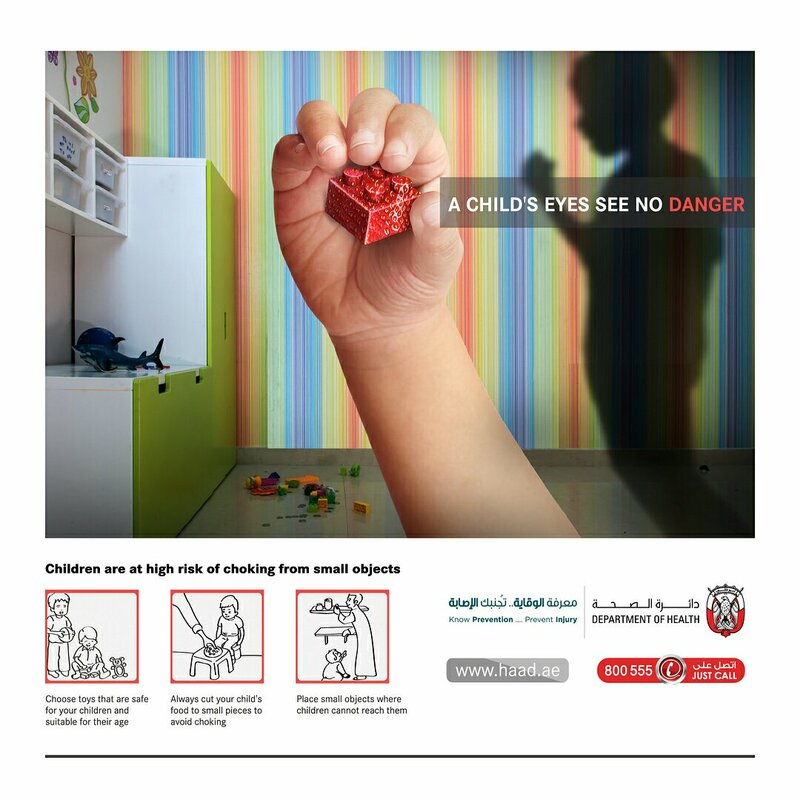 As part of the campaign, the Department of Health will conduct several training sessions in multiple educational and governmental entities as well as healthcare facilities in the Emirate to raise awareness among parents on preventive home injuries measures, identify the underlying causes of child injuries and the related risks for children in addition to administering first aid and CPR to children and infants.